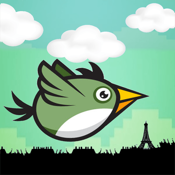 Flap Wings Bird - Paris! 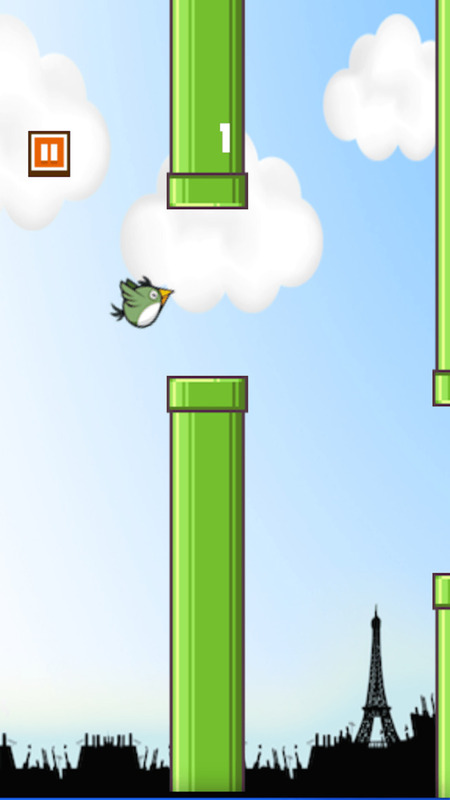 is one of the most challenging and addictive games. SMASH HIT GAME! 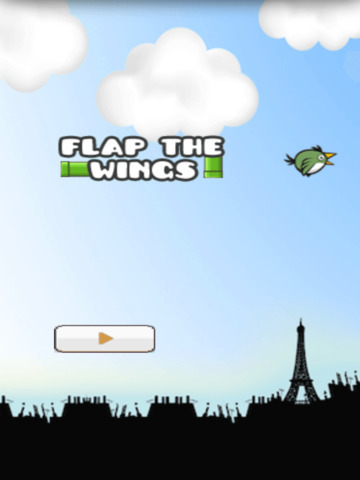 Join the flap craze of birds and see for yourself what the craze is all about!